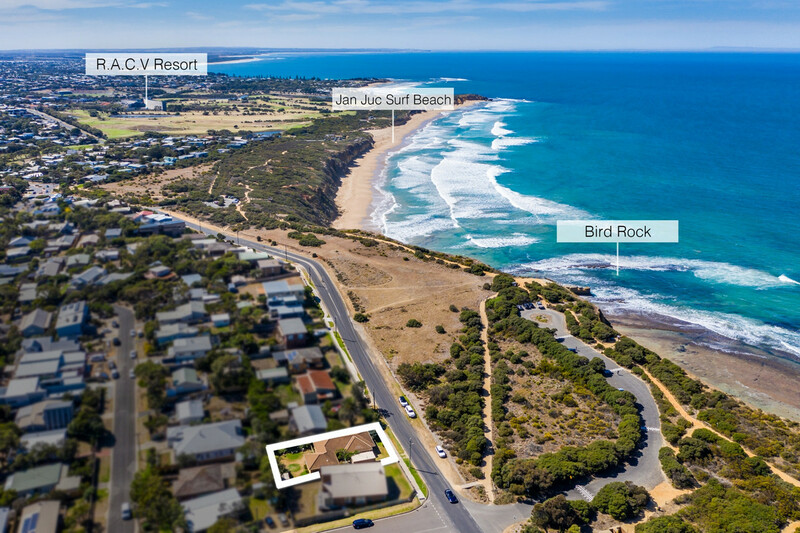 This unique 4 bedroom brick veneer home has an enviable address and is postioned on the water’s edge of Half Moon Bay, adjacent to the world renown Bird Rock. 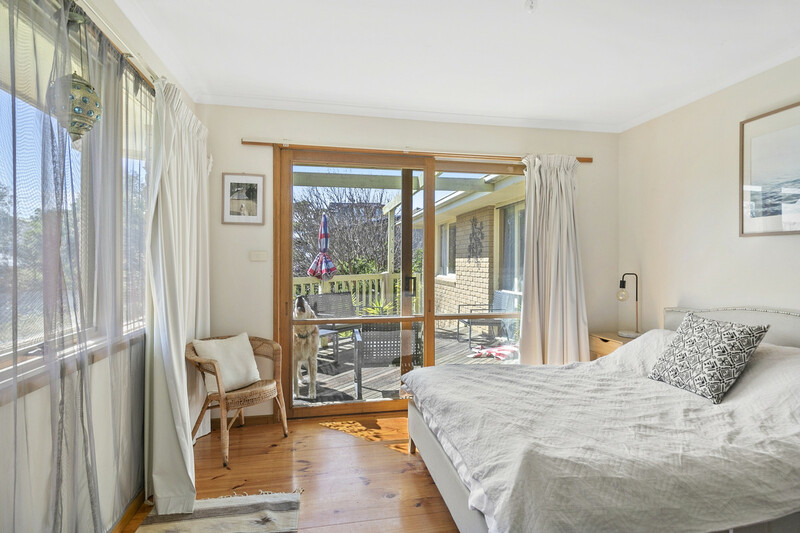 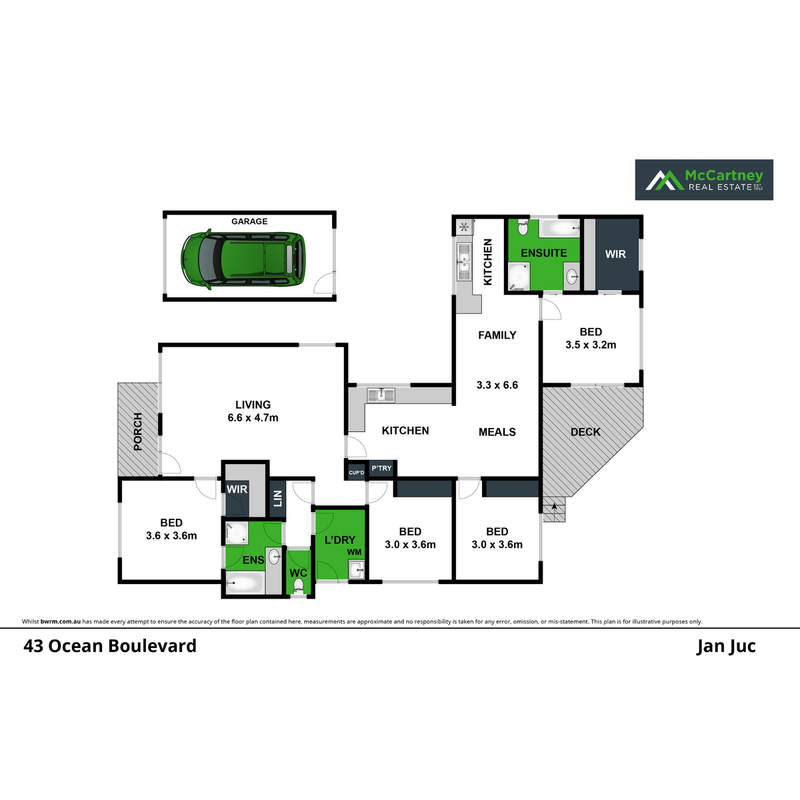 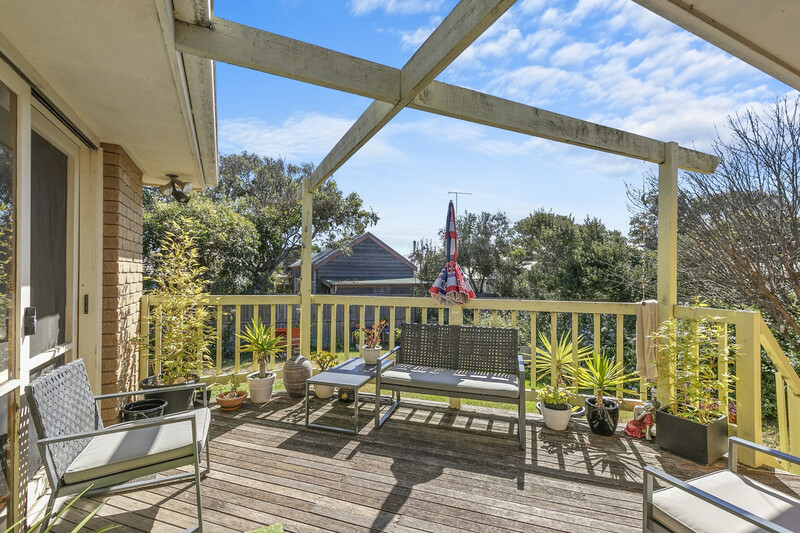 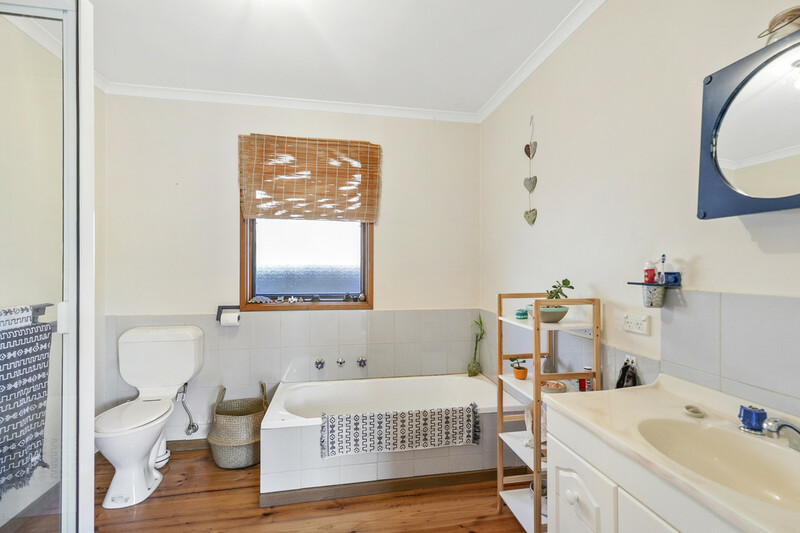 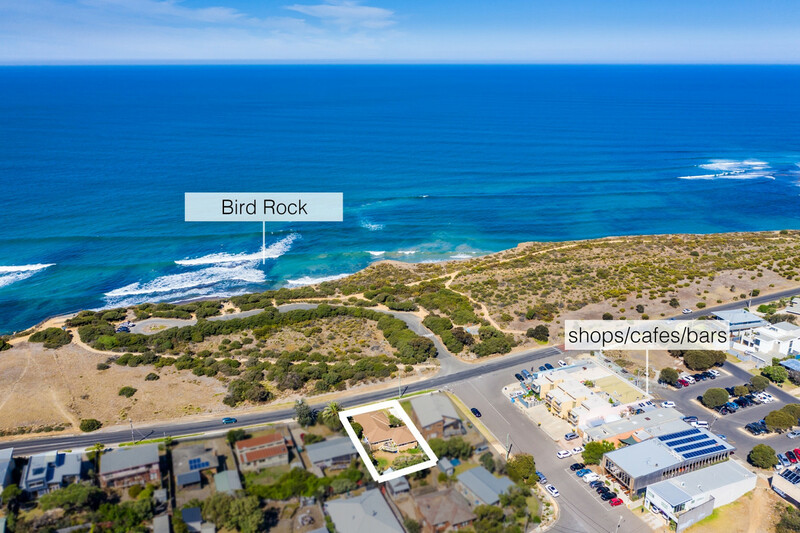 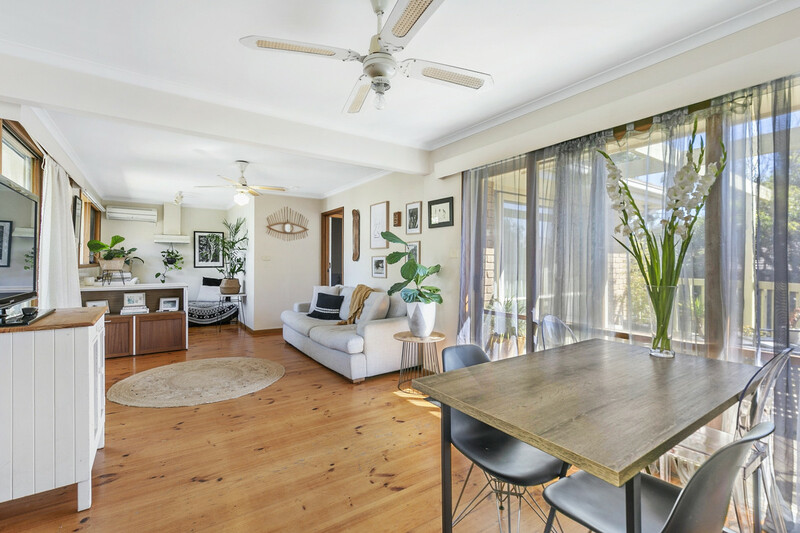 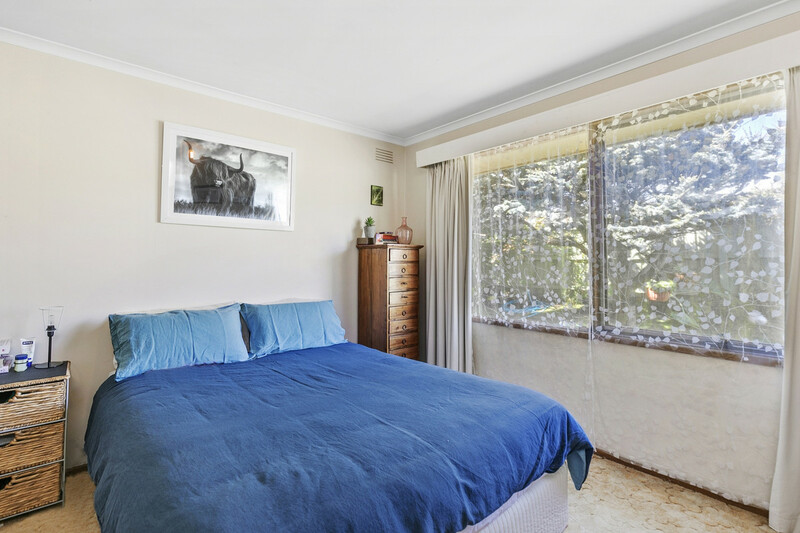 Situated in one of the best locations in this tightly held area in Jan Juc, its front row position is a short walk to amazing surf beaches, café, restaurant, Beach Hotel, medical centre, transport, sporting ovals, recreational parks – in fact everything this seaside community has on offer. 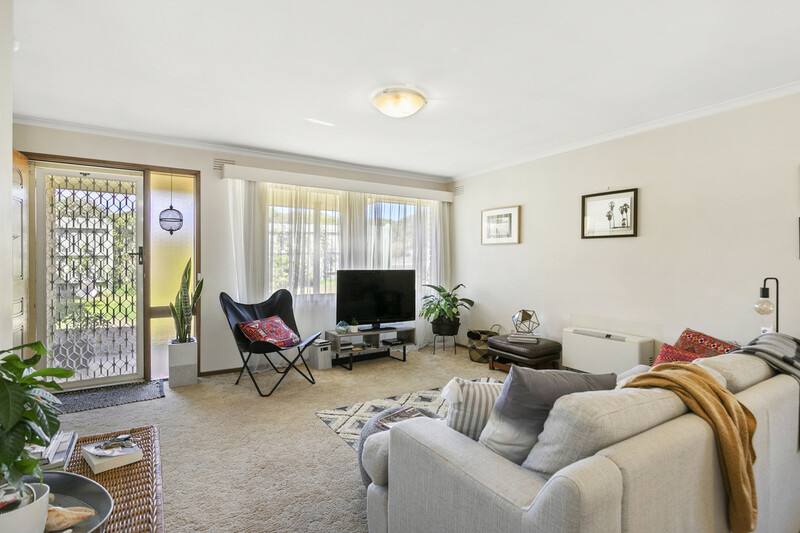 The homes layout has two distinct areas with the front having a large living zone with master bedroom, a semi ensuite bathroom, that services an additional bedroom and a roomy kitchen/ meals area. 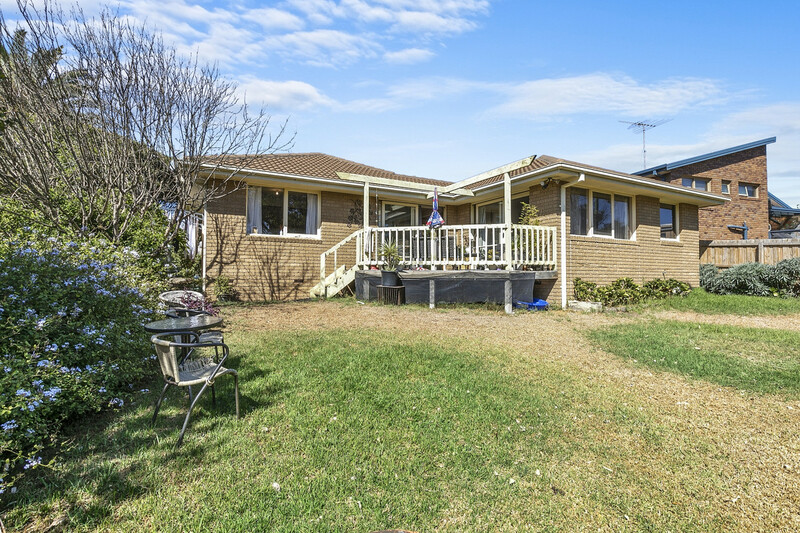 The back of the home has another large living space with kitchenette, guest bedroom with full ensuite, another good size bedroom and laundry completing the very accommodating floor plan. 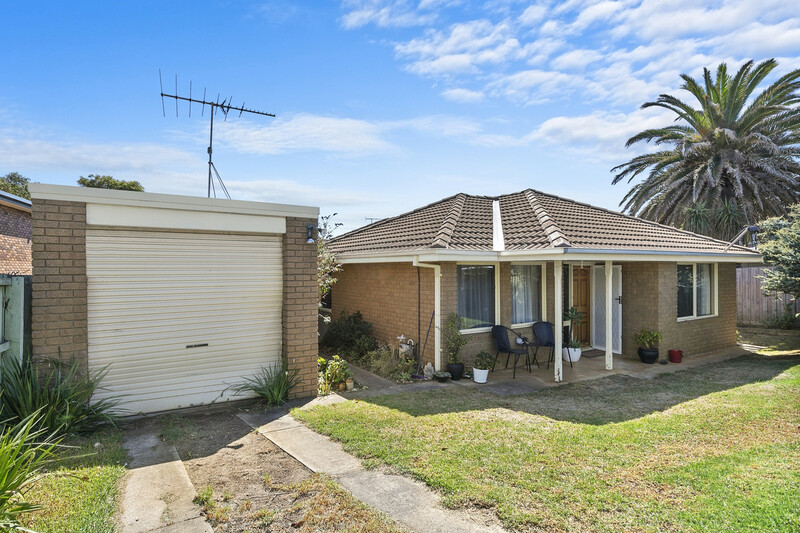 The property has a sunny north easterly orientation with easily maintainable gardens and private rear yard to enjoy those long summer days. 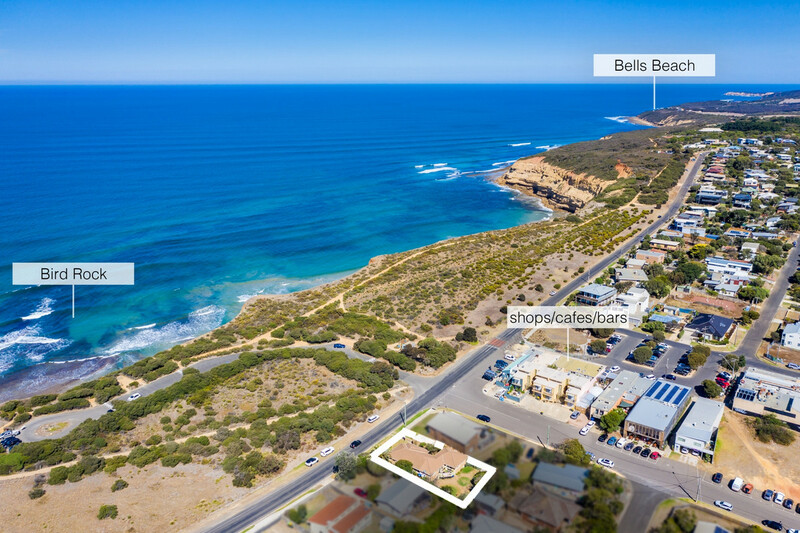 The flexible design makes it ideal either for permanent occupation, the perfect holiday retreat or would make an ideal investment to capitalise on the rapid growth this fantastic area commands. 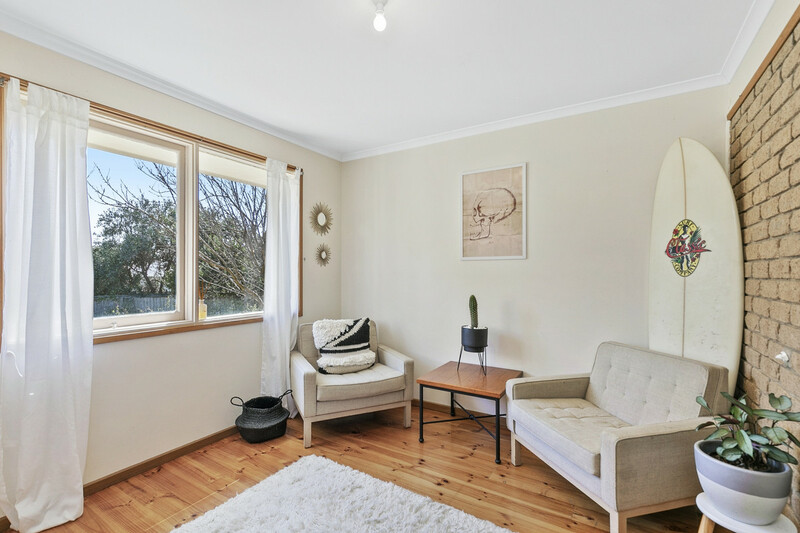 Alternatively, if you want to buy position to develop your eventual dream home site as well as get a return in the short term, this may be the opportunity you have been waiting for. 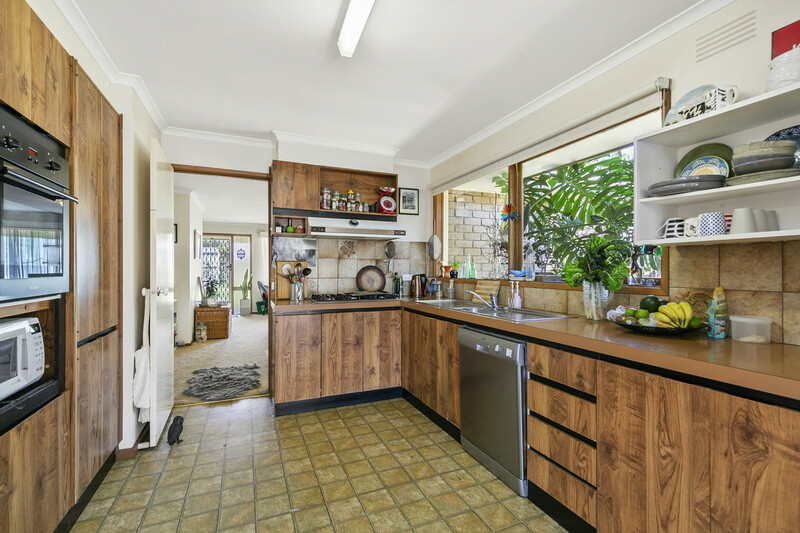 Be quick – Don’t delay your inspection.